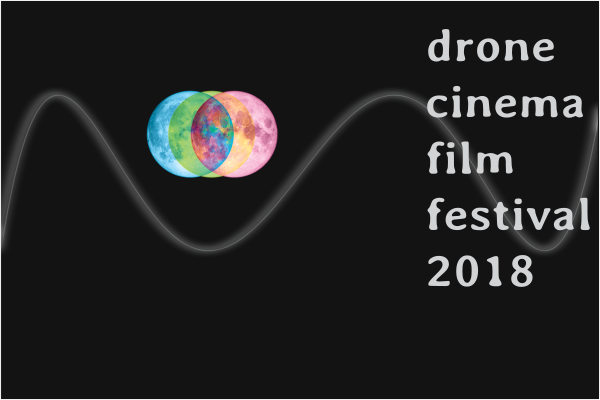 The Drone Cinema Film Festival, now in its fourth year, showcases cutting-edge minimalist works of ethereal beauty that transmute sonic drones into the visual realm. Drone Cinema (which has nothing to do with obnoxious flying robots) draws its inspiration from a wide range of sources: the mid-century experimental films of Stan Brakhage and Jordan Belson, the sound Of the hurdy-gurdy in Early Music, the tambura of Indian music, the minimalist drones Of La Monte Young and Terry Riley, and the recent film genre called Slow Cinema. Opening the evening, festival/Silent Records founder Kim Cascone’s new drone composition Pollen & Fragments will be performed by the new ensemble Khem One, with Stuart Arentzon (guitar), Kim Cascone (guitar), Evan Cordes (tanpura), Steve Peters (reed organ), Ethan Sobatta (double bass), Stuart McLeod (drums/percussion), Scot Jenerik (electronics).